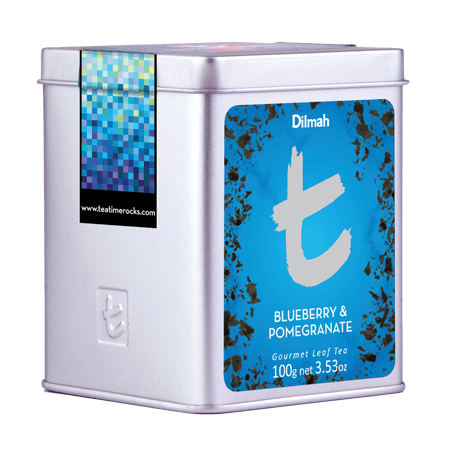 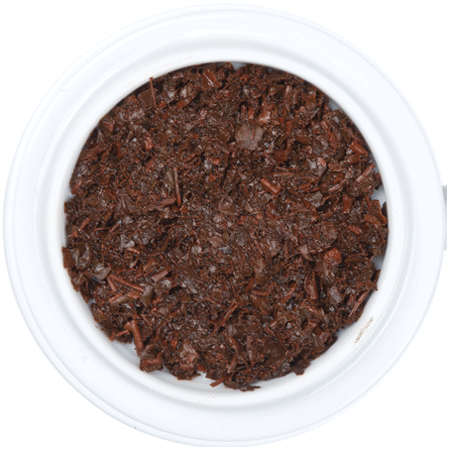 A bright Ceylon Single Region Tea from the Western High Elevation region, finely infused with the tart and woody sweetness of Pomegranate, then beautifully complemented with the soft, fruity sweetness of Blueberry. 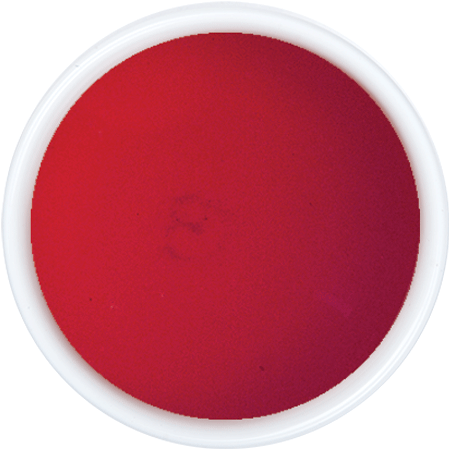 In combination, the berry note in the two fruits mingles harmoniously with the brisk Ceylon Pekoe. 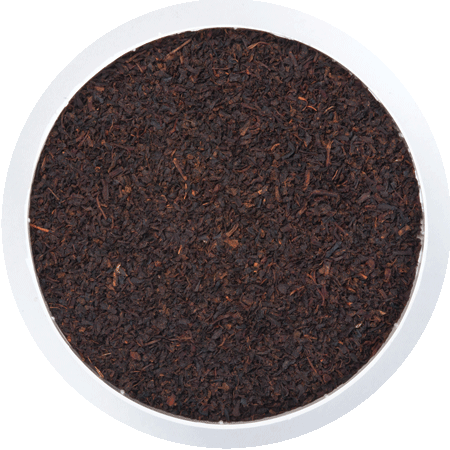 Bright, medium bodied with notes of fruit and a wonderful fragrance, a deliciously piquant tea.